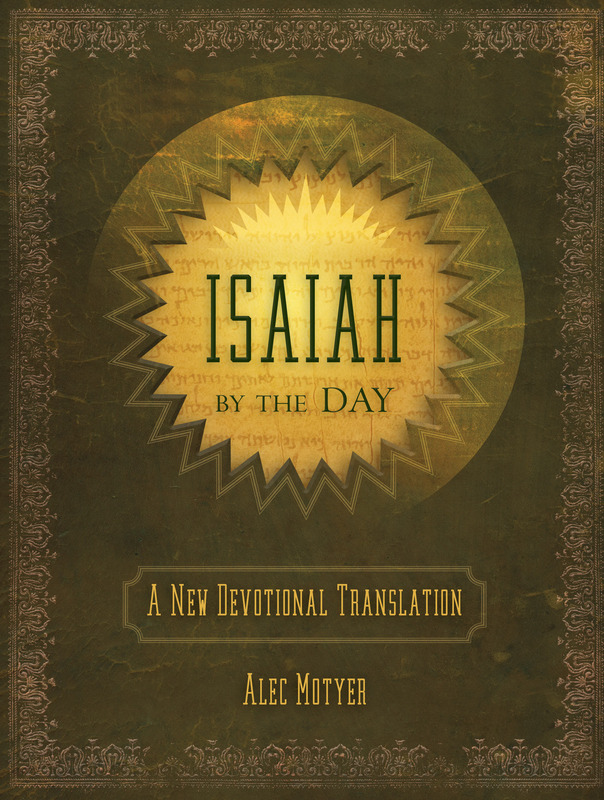 These daily devotionals are birthed from a lifetime of study on the prophecy of Isaiah. Day by day you will be provided with passages from Isaiah and an opportunity to explore the passage further. Take time to acquaint yourself with these passages from God's Word and treasure them in your heart. 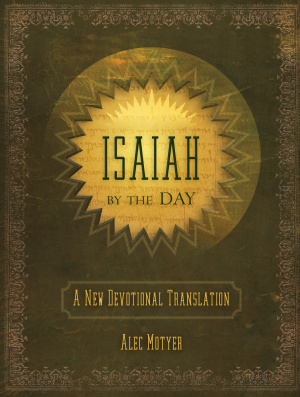 Isaiah By Day by Alec Motyer was published by Christian Focus Publications in September 2011 and is our 8839th best seller. The ISBN for Isaiah By Day is 9781845506544. Be the first to review Isaiah By Day! Got a question? No problem! Just click here to ask us about Isaiah By Day.